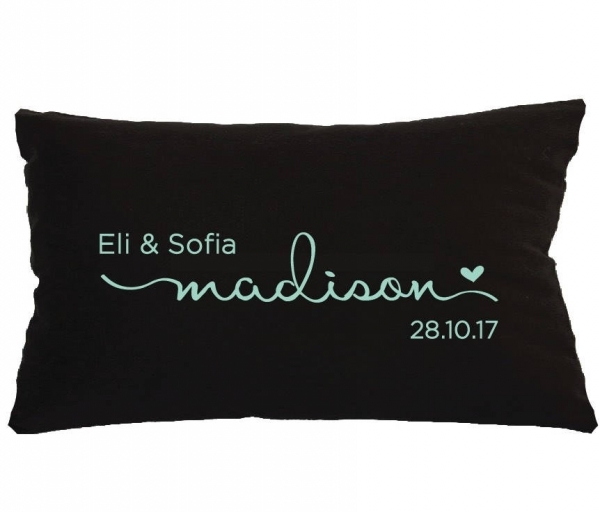 Perfect gift for a wedding, engagement, bridal shower or even an anniversary gift. 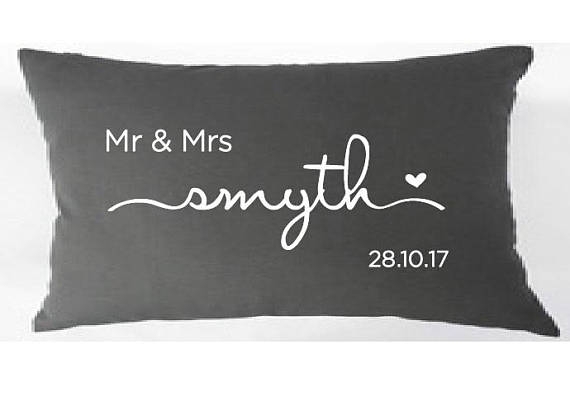 Such a lovely keepsake for the newlyweds. 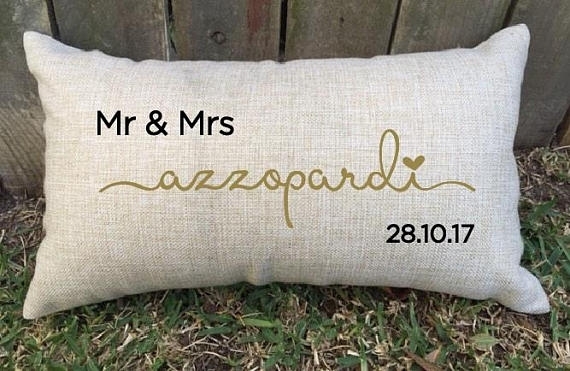 Design features a lovely scripted font of the couples married surname along with their wedding date. This can also be cutomised to suit gay wedding couples. 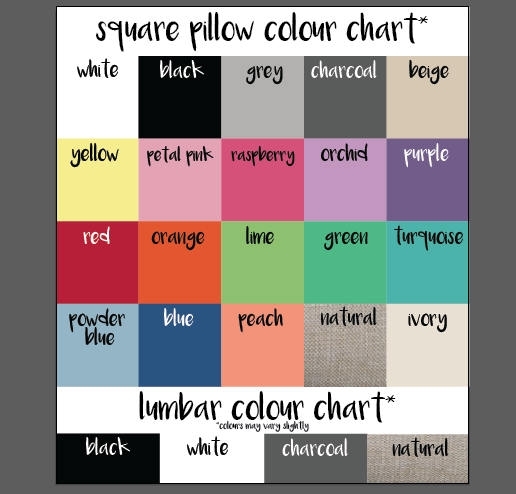 Lumbar cushions are available in 4 colours: white, charcoal, black or natural. 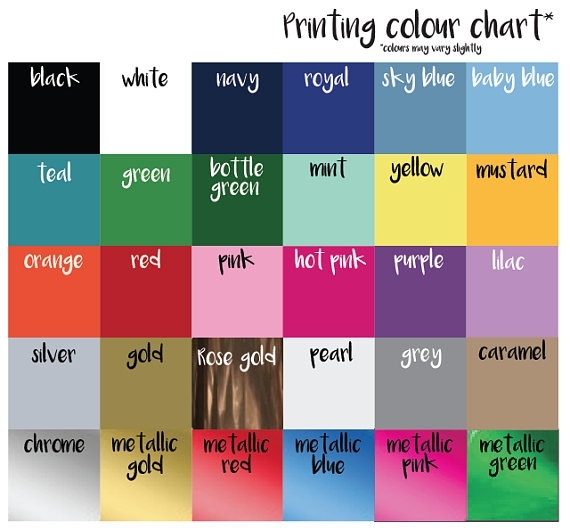 Lots lettering colours available, please enter your colour and date details above.